Everywhere you go you see and feel the seasons change. 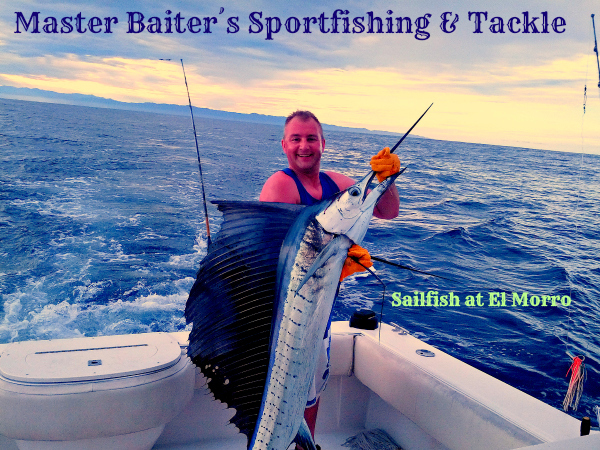 The mornings now are cool to the point of wearing long sleeved T-shirts as I send boats and clients out on their shot at a finned fantasy. 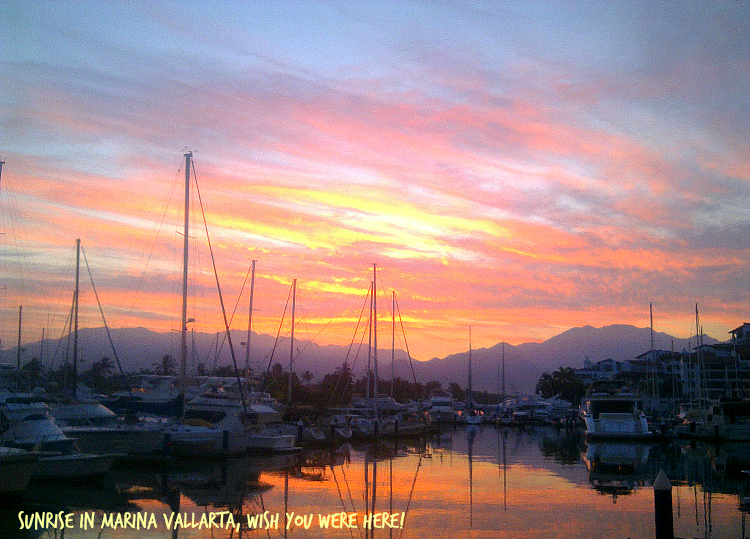 The Cruise ships are back, Escapees from cold weather conditions are finally in Marina Vallarta. 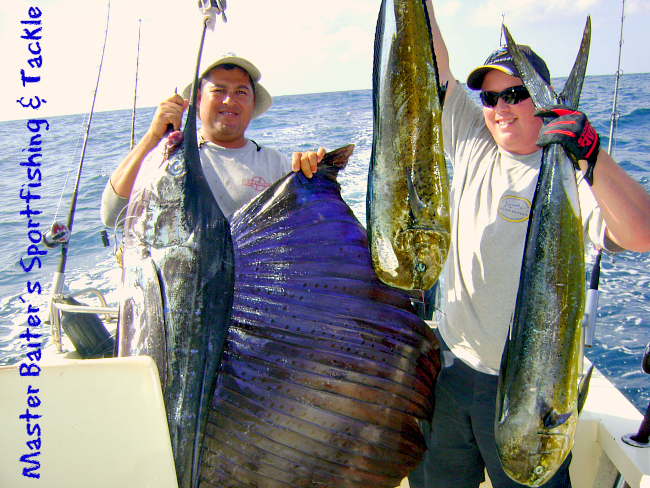 There has been some hot and cold Marlin conditions, nothing much over five hundred pounds. Sierra Mackerals arriving in large numbers are an early indication of cold water arriving. Jack Crevalls are more abundant by the day. 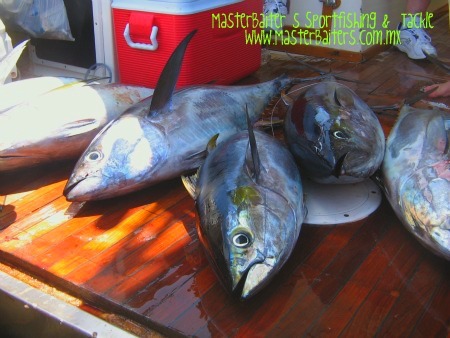 Rooster Fish are picking up around the usual locations. 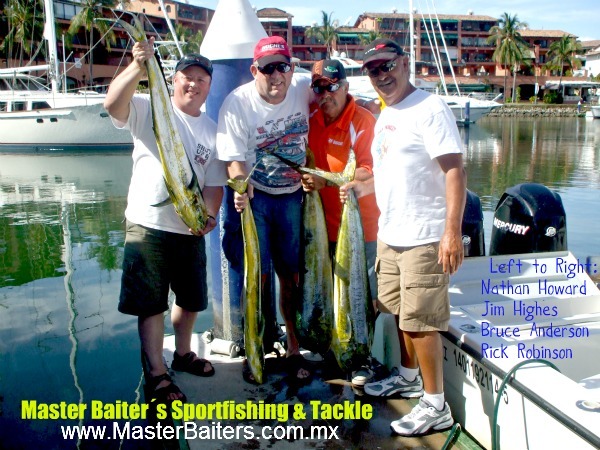 Bullets (baby Bonito) are magic as bait, the Sun is shining, the dollar is strong and Life is Good in Puerto Vallarta Amigos. Again, It looks like we are going to be seeing some early winter changes in our local fishing. Like I mentioned in the last couple of reports the La Nina Condition continues as we see the winter fish move into the area. This is not a bad thing, just a too early thing for many of us. 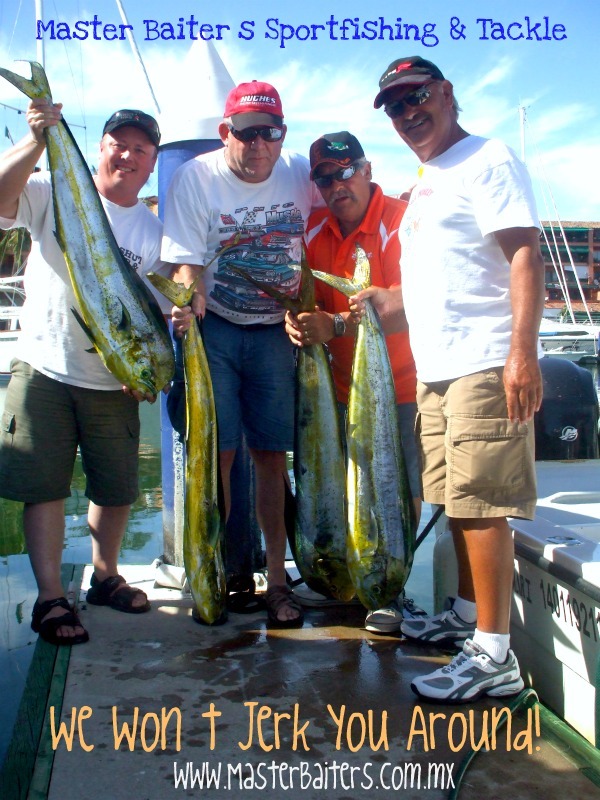 Last week with the 56th Annual Pez Vela Tournament we saw some serious difficulty bringing in sizeable game fish. 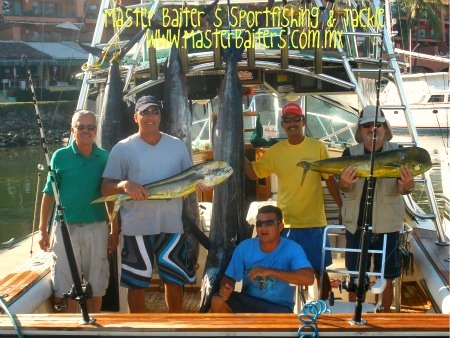 The winning Marlin was only 218 Kilos or 450 lbs, not to mention the winning Dorado was only 25lbs. 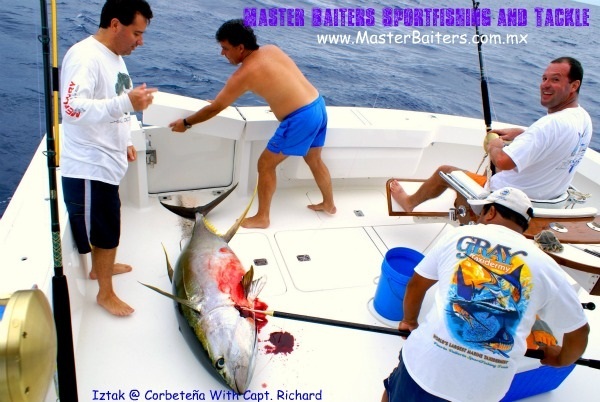 For some unknown reason the tournament every year is scheduled during the full moon although this only really affects the Yellowfin Tuna Bite. During the tournament if you were at the Rock or Corbeteña after 4:30 local anglers were boating 250lb Yellowfin, bigger than any YF Tuna in the tournament ¨running¨, but that was because the Rock is at least 90 minutes back to the Marina which means there is not time to hit the bite (the strong bite now) late and be back in time to win the tournament! Many boats coming in around seven in the evening had 250 lb YFTuna onboard, yet the YF Tuna in the tournaments were under 200 lbs because they were primarily caught in the morning. My friend Tom off KoKomo won the tournament again this year on Yellowfin and this is no surprise. For you guys who are really serious about tournament fishing, then a giant 60 ft Winnebago is not for you. Tom has a 32ft Boston Whaler with dos Yamaha 300`s. Now this boy won the Tuna Category because he had the time to hit the bite, boat the fish and get back under the gun since his boat will do 70 mph easy! He is there first, and he is there when the other floating motor homes are chugging in at a blistering 25 mph pace. Tom took second last year, first this year and is always in the running. Something to think about when you get a boat. Now Tom does not have A/C and a whole lot of shade, nope, he has his juice in the boat and the motors. Of course the boat did not real in or find the fish. That is the rest of the equation, but the boat is a big part of what happens in competition amigos! El Banco, I will tell you I have never seen El Banco D.O.A. before in all my years. It just really never came together for El Banco this year. Don´t ask me why, the conditions were generally every bit as good as Corbeteña. Go figure…. Last week there were Black Marlin around the rim, but that was a few days ago and I have no news since them … no clients heading that way either, stay tuned! If you are in the right place at the right time, right now that is still Corbeteña, you can still get big fish. 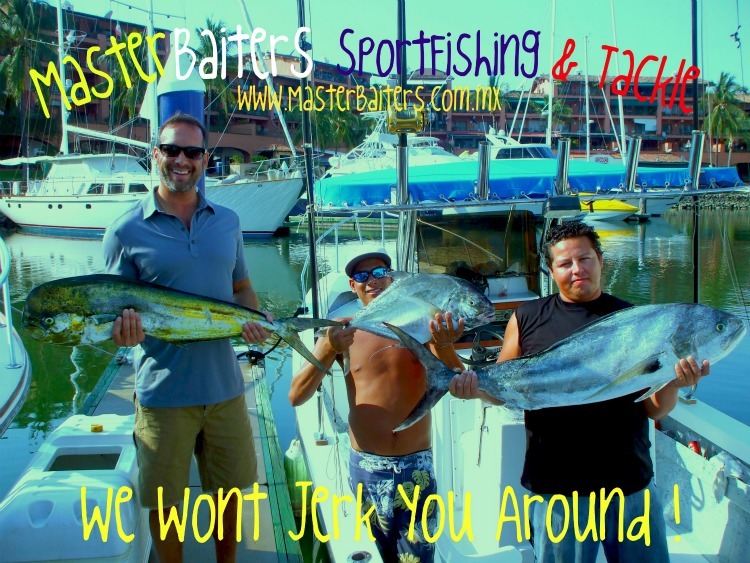 Marlin in the 500lb range, Yellowfin Tuna in the 150 to 250lb range if you h it the bite right and have the right bait. 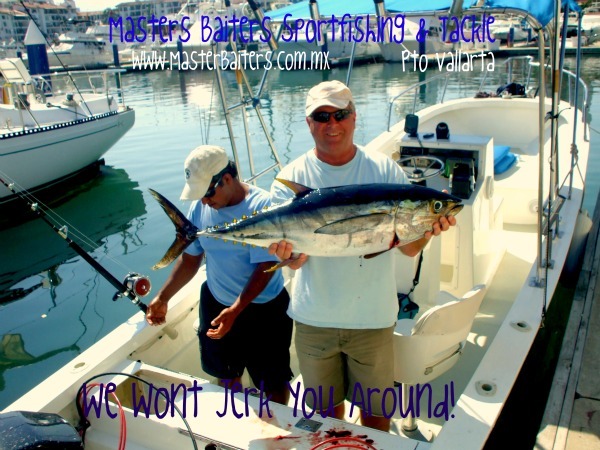 Which means the bite has moved to more mid day and the Bullet or Baby Bonito about 8 inches in length are the ¨magic baits¨ right now… keep this secret handy. 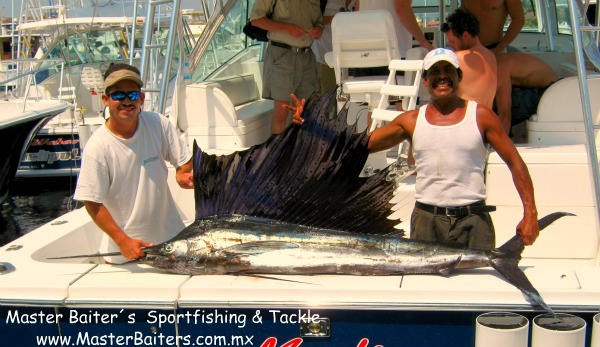 Sailfish and Dorado which are diminishing in numbers as the days go by. But the good news is they are still large and hungry. One thing to keep an eye open for would be Wahoo. There is a finger jutting of the Rock that these highly desirable fish hang out around. Now these are not schooling fish, so if you are targeting Wahoo have wire leaders and wire / cable riggings in you lures. 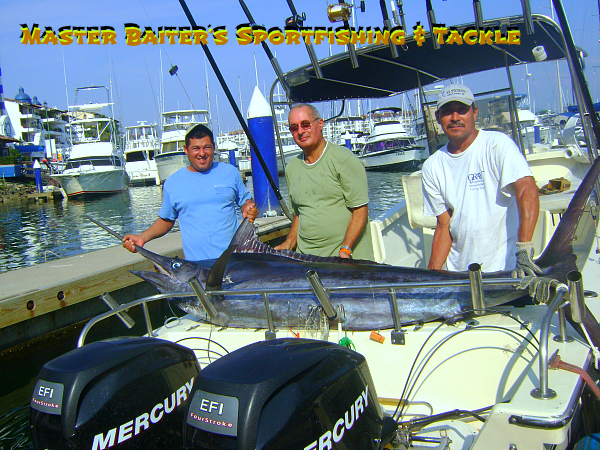 Amazingly the Marietta Islands are coming to life, Sailfish, Rooster fish, Dorado, Snappers, did I say Rooster fish? The action is picking up nicely and the distance only requires an eight hour day. The Marietta´s will be one of the hot spots as we enter winter. The points are still doing well, but it can be hot and cold. 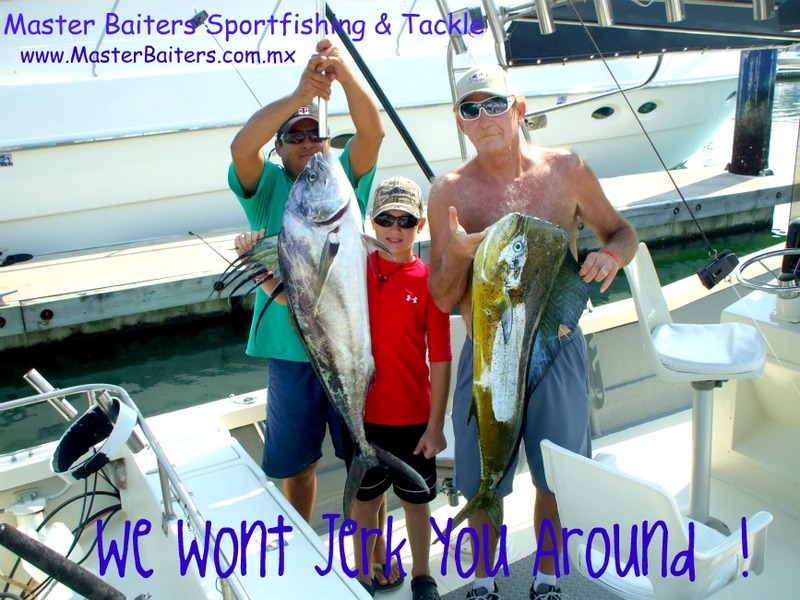 Several boats that have headed out these directions can come in with a bunch of fish or nothing… This is why an eight hour day is preferable since it gives you time to find fish if they don´t pay attention and stay where they are supposed to! 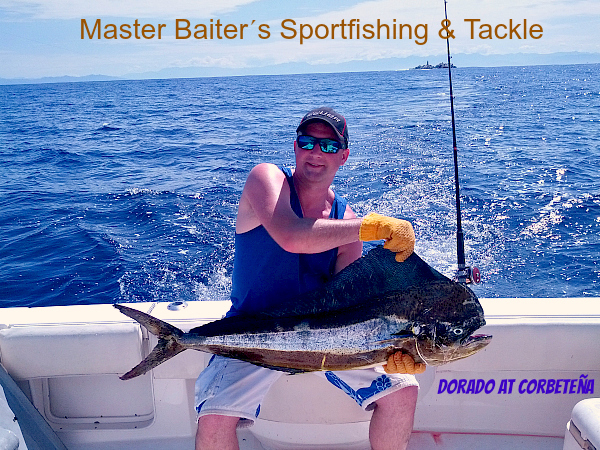 Dorado are still reasonably sized if you come across them. Still if you can find a floating object of some sort this always helps. 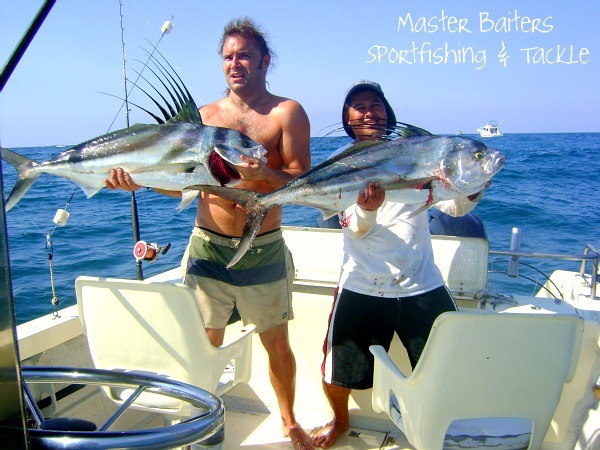 One thing that many ignore is the abundance of Rooster Fish in the 30 pound range up at Punta Mita. Now they are also at the M arietta Islands, so this location is not exclusive to this species amigos. 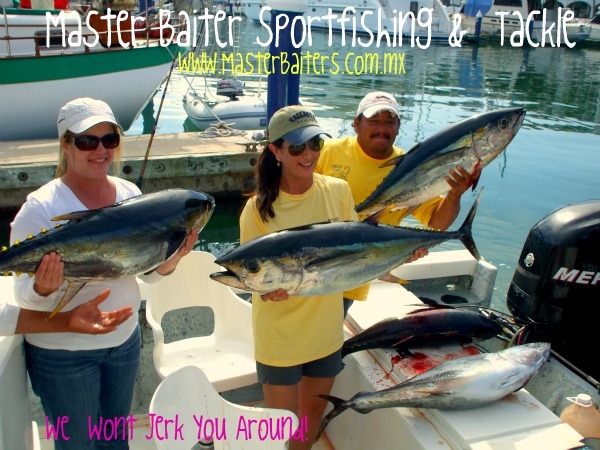 The amazing thing this week is the fact that there are some great sized Yellowfin Footballs well worth a four hour trip off Yelapa! My beautiful pangas are priced to get the guy on a budget out on the water. At $195.00 dollars for up to three people you can get some great action and maybe something for the dinner table. 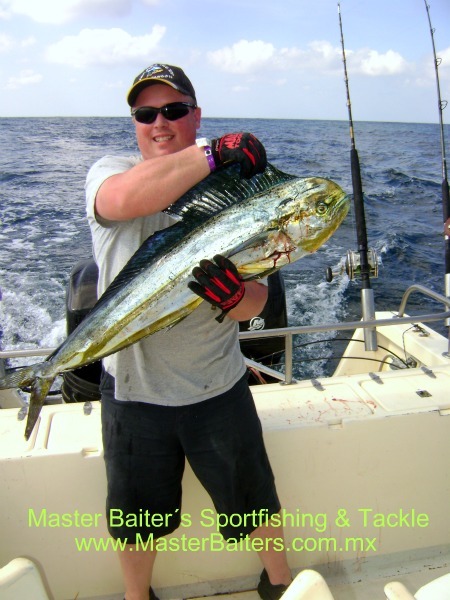 Like the Yellowfin Football pictured. You don´t have to spend a fortune to have some fun, but you do have to k now what is happening and where the action is, that´s my job, no worries there. As far as a budget boat goes, this is as cheap as they come for a well equipped boat, with a professional at the helm. Of course I have many, many options, just let me k now what you are thinking and we´ll make it happen. So if you have a creative idea, bounce it off me and lets see if it ¨floats¨…. For those of you looking for local news, I suggest two different online places, One is: Banderas News (www.banderasnews.com ) and the other is the PV Mirror (published in town and online here: (www.PVmirror.com ) … Both are outstanding publications that you can access online to receive the latest and greatest in Puerto Vallarta´s daily activities and news on Mexico.